This powdery coat from J Crew is easy and sophisticated. 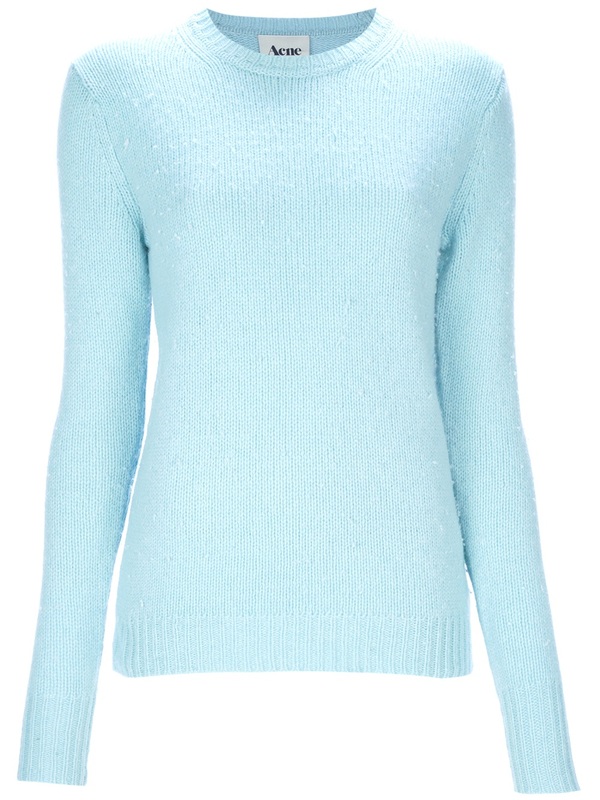 Today we are looking at some options for the Tar Heel lovers amongst us. My thoughts on game day are this: be comfortable, boots, flats, booties=all reasonable choices. The girl in pumps always looks uncomfortable, and kinda like she's trying too hard. Remember, it's football, not a cocktail party. A great jacket with special detailing or in a fun color is a good way to go-and then you really don't have to think much further than that. 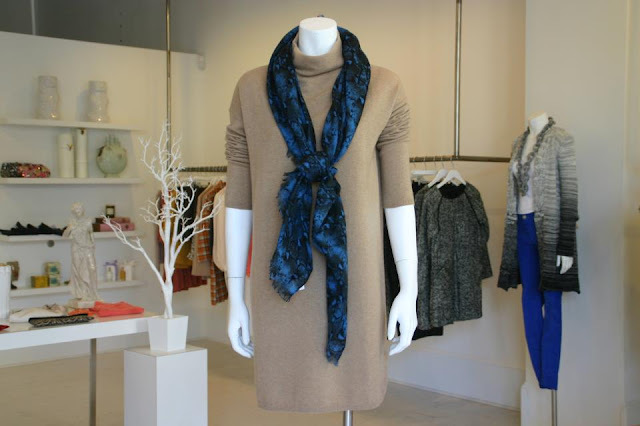 A nice neutral look like this camel Allude sweater dress and printed Malene Birger scarf from Fleur is a nice, subtle way to go. Pair this Acne wool sweater with a denim shirt and some tan waxed jeans (like the Citizens Rocket, which we saw yesterday in "Venetian Blue") for a casual yet stylish look. This simple Tibi shirtdress can be worn about a thousand different ways. A tan, flat boot and belted is a chic and easy look. 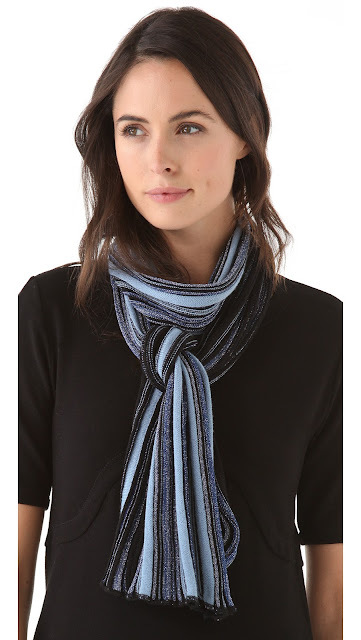 Maybe throw on this Missoni scarf for some texture?